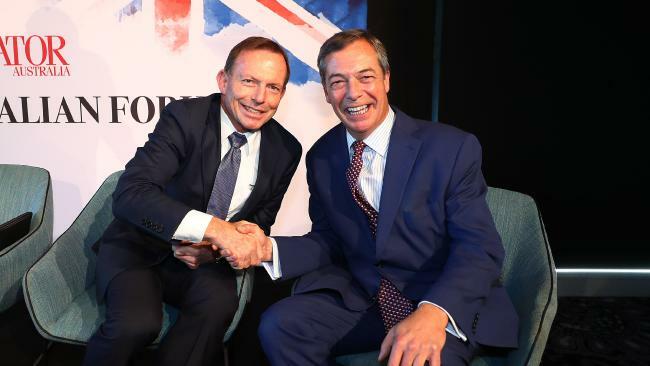 Former leader of Ukip leader Nigel Farage and former PM Tony Abbott at the Anglo-Australian Forum organised by The Spectator Australia at Walsh Bay in Sydney. 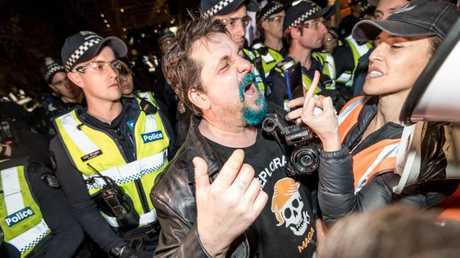 Picture: John Feder/The Australian. 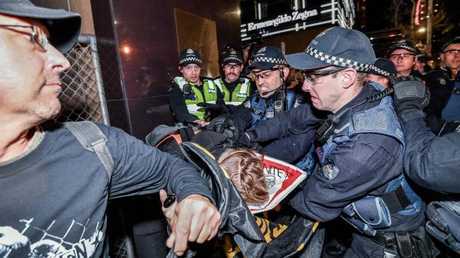 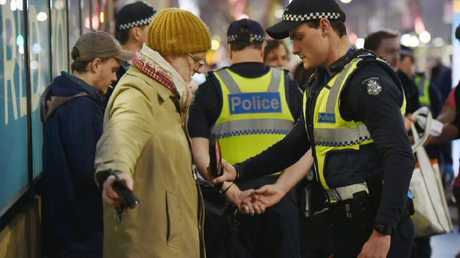 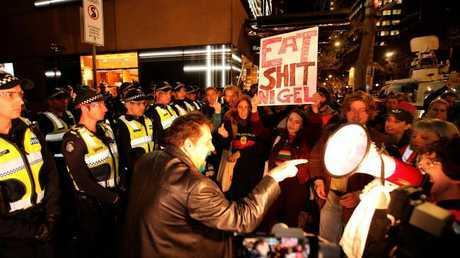 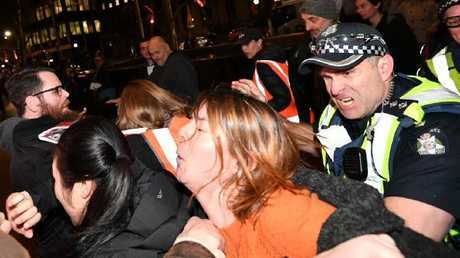 FIVE people have been arrested during a protest outside a Melbourne CBD hotel against conservative UK politician Nigel Farageâ€™s speaking tour. 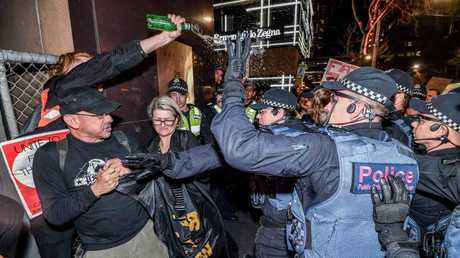 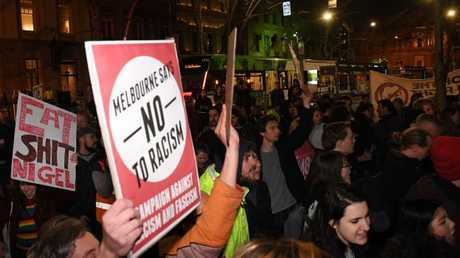 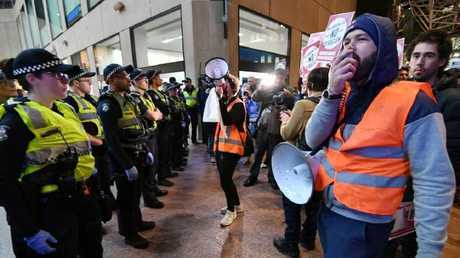 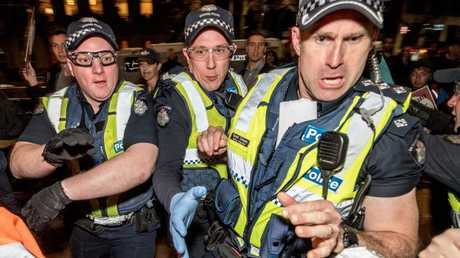 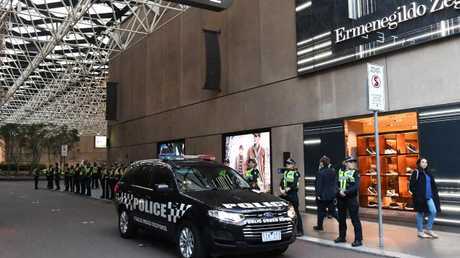 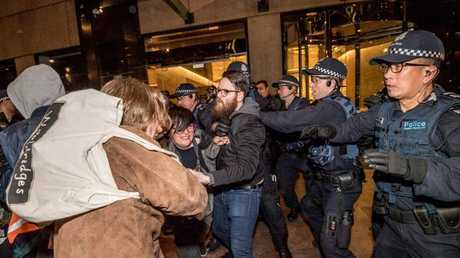 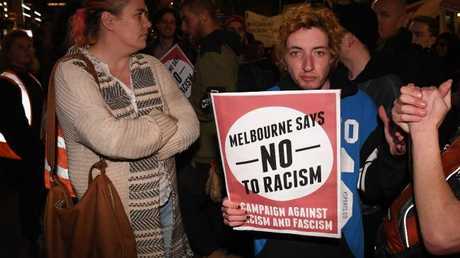 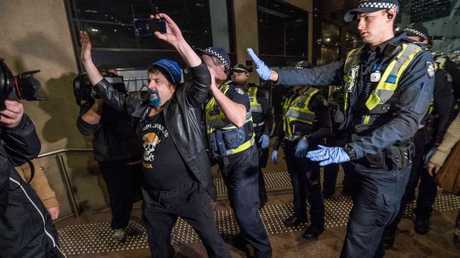 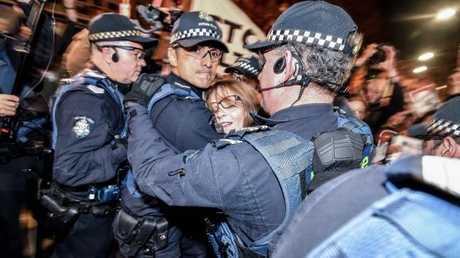 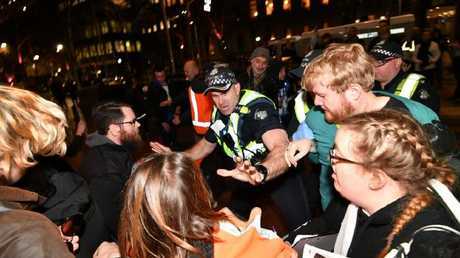 About 200 demonstrators gathered outside the Sofitel on Collins St on Friday night, where the former leader of the United Kingdom Independence Party gave his last Australian tour speech. 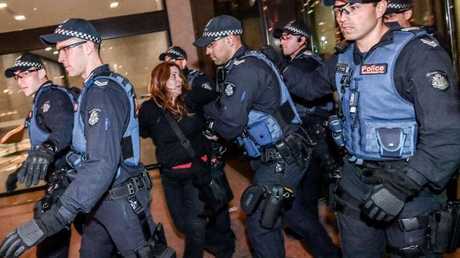 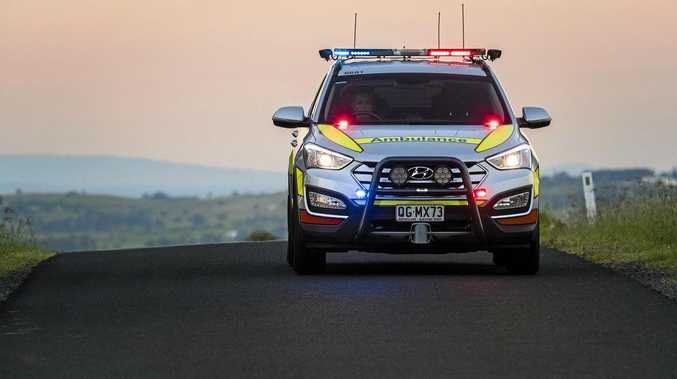 Five people were arrested, one for criminal damage, another for riotous behaviour and a third for covering their face and assaulting police, while two others were arrested for unrelated outstanding matters, police said. 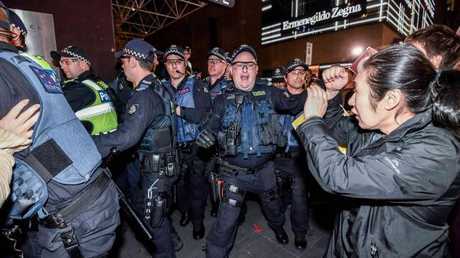 Picture: Stuart McEvoy/ The Australian.